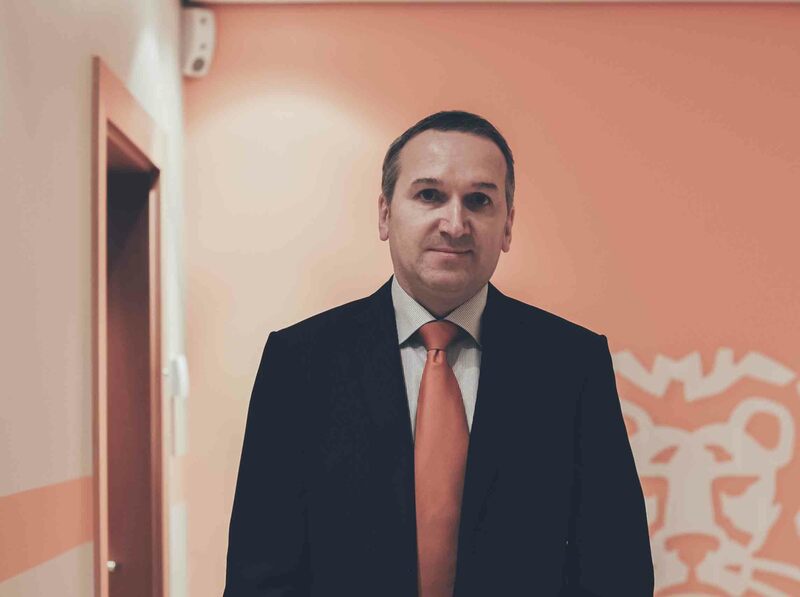 Erik Jacquemart is responsible for monitoring the strategic plan at ING Luxembourg and as such, he is also the “Chief Innovation Officer”. 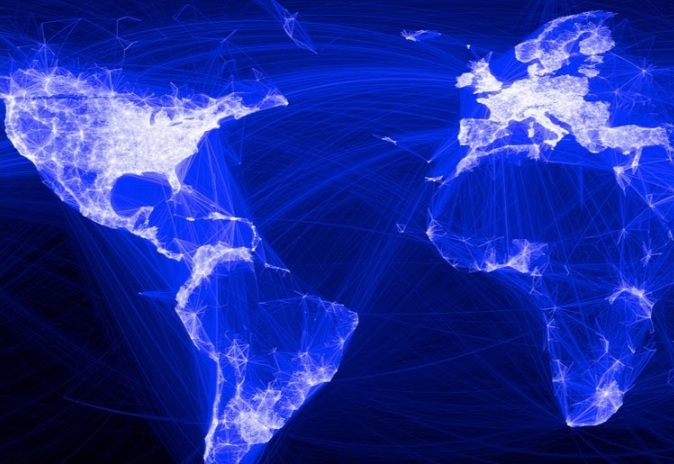 How does a bank with 35 million customers and operations in 40 countries manage to remain at the forefront of technology? 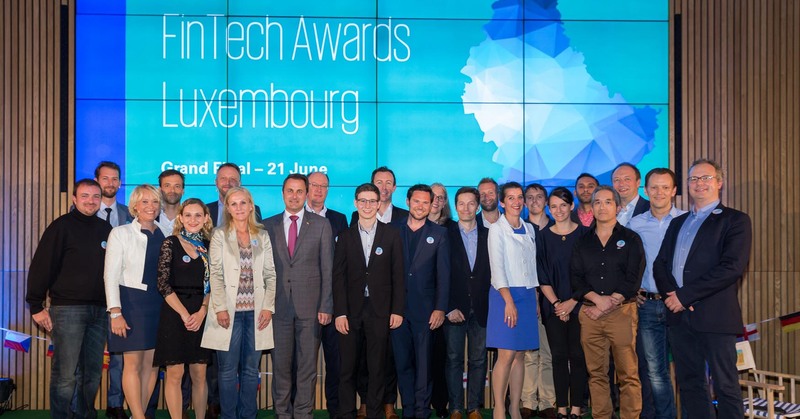 What can an accelerator program such as ING FinTech Village bring to the bank? Luxembourg for Finance has a new issue! 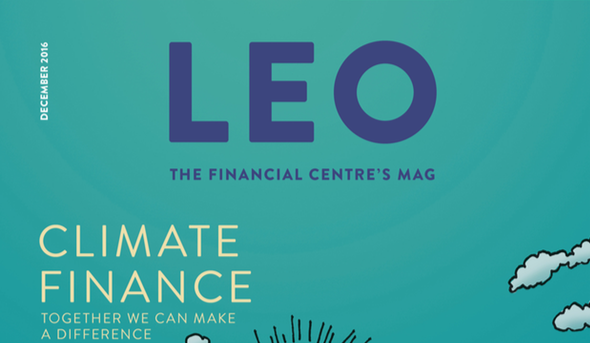 LEO – The Financial Centre’s Mag from Luxembourg for Finance has a new issue! 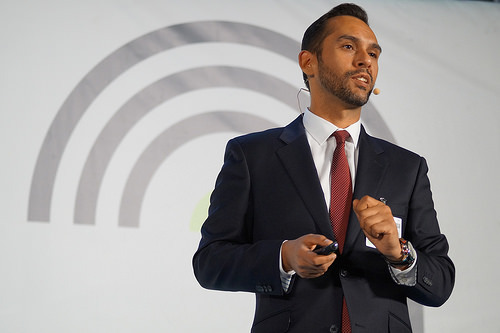 The Luxembourg government and its partners are pleased to announce the appointment of Nasir Zubairi as CEO of the Luxembourg House of Financial Technology (LHoFT). The financial services industry is facing a wave of digital disruption that is starting to reshape the sector. The Fintech 100 celebrates the top companies this bold new space: the 50 leading established players creating change within financial services, and 50 of the emerging fintech stars of tomorrow. 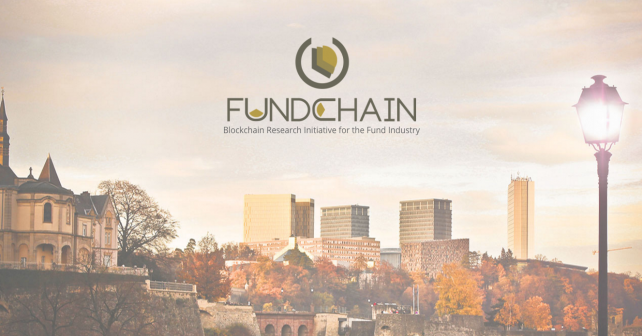 Scorechain, the Luxembourg-based company has announced Today the constitution of an innovative group of 10 key players of the Luxembourg fund industry to explore Blockchain technology’s impact on the asset management industry. Ten founding members representing major financial institutions including BIL, BNP Paribas, CACEIS, European Fund Administration, HSBC, ING Luxembourg, Pictet, RBC Investor & Treasury Services, Société Générale Bank & Trust, and Professional Services firm PwC Luxembourg have joined forces with Scorechain. The amount of office space in Luxembourg reached a record high during the first half of 2016. 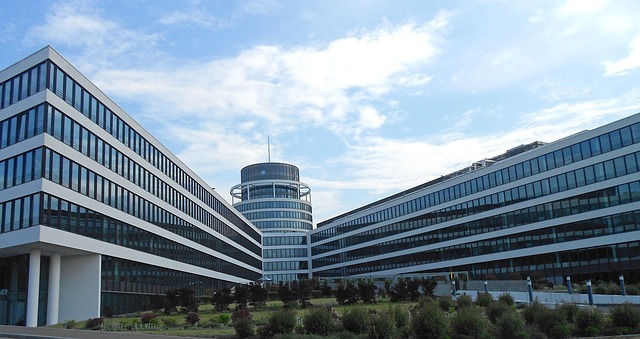 Within six months, the amount of new offices occupied reached nearly 122,000 m², with Kirchberg seeing the most movement with 32 percent of new occupations of offices. Luxembourg Parliament has today approved the law on the reserved alternative investment fund, or RAIF. 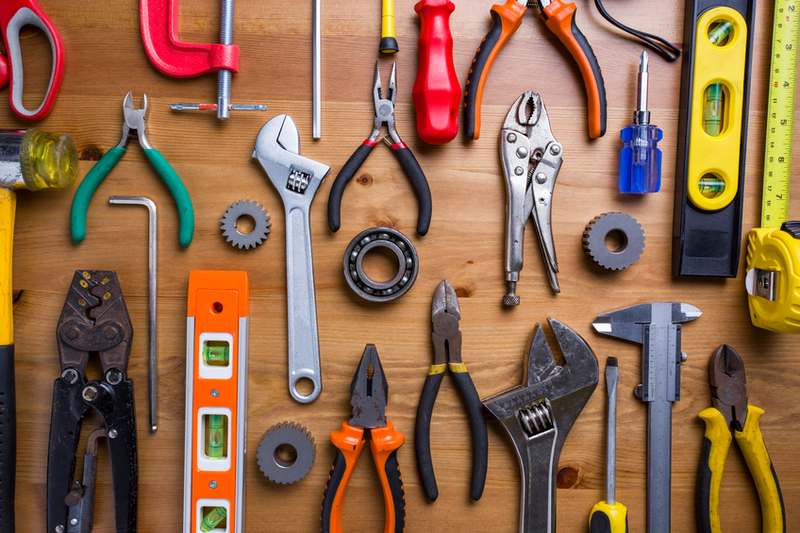 The new law enriches the already impressive toolbox of investment vehicles Luxembourg can boast by adding another highly efficient tool geared towards international asset managers and investors. 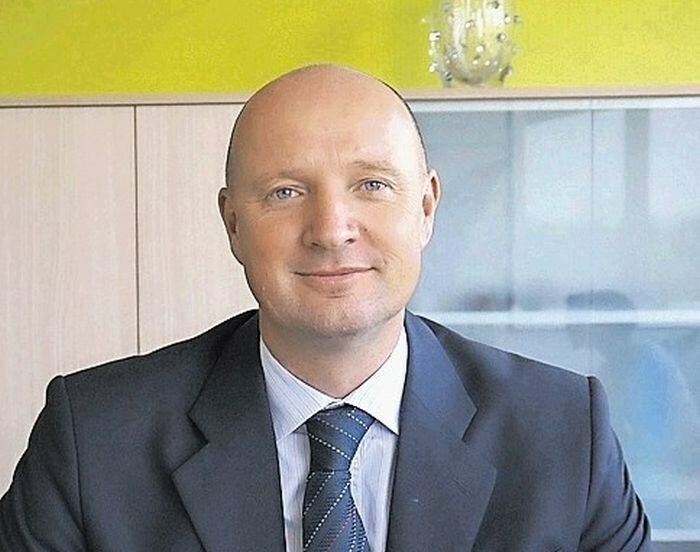 The acting boss of SPIRIT Gorazd Mihelič was appointed on Thursday by the government the full-fledged boss of this public agency for entrepreneurship, internationalization, foreign investments and technology. 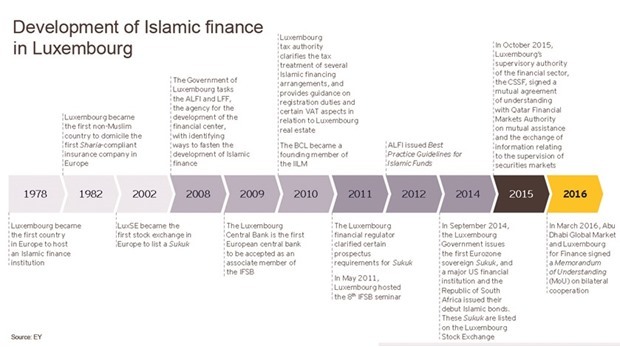 Luxembourg, known as a financial centre within the eurozone with a particular expertise in fund management and investment structures, is expected to threaten and possibly take over London’s role as European hub for Islamic finance in a post-Brexit world, experts say.